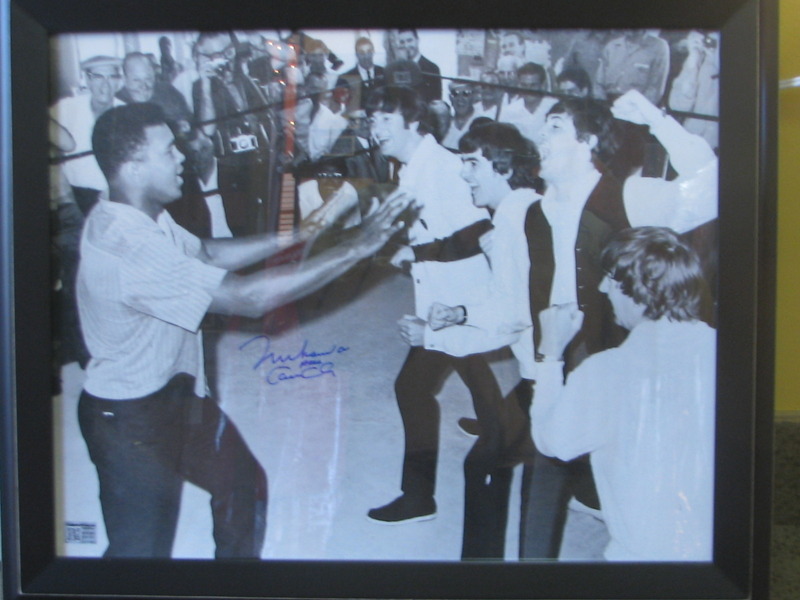 THE GREATEST and THE BEATLES. 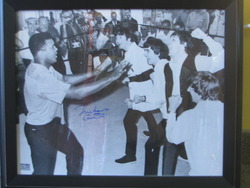 16x20 photo of "THEGREATEST" Muhammad Ali autographed with inscription "aka Cassius Clay", picture includes The Beatles. 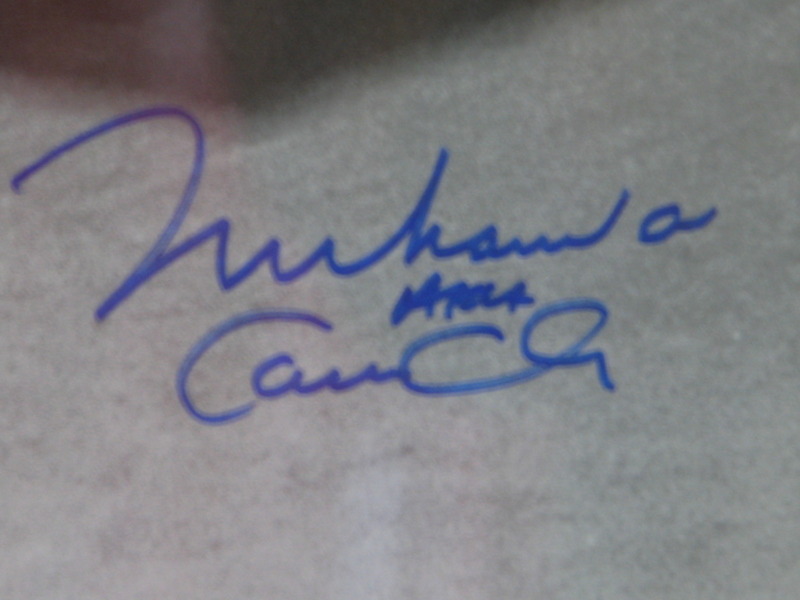 Private signing with H&S Arts, Inc arranged and supervised by STEINER SPORTS MANAGEMENT. All items are deemed AUTHENTIC and have a LIFTIME MONEY BACK GUARANTEE on the FULL PURCHASE PRICE.